This Is Also Happened To Me Too but I Fixed It. 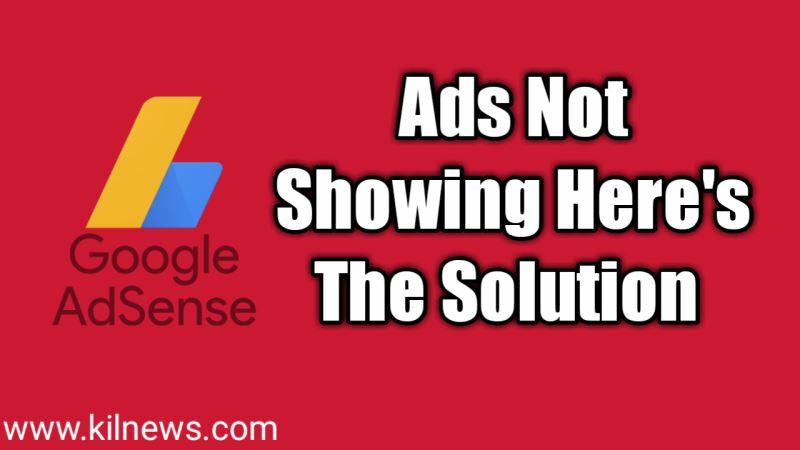 Here's the Many Type of Problems to Not Showing Ads On Your Blog. If I Talk about Insufficient Content This may This Is The Problem To not Showing Ads On Your Blog. 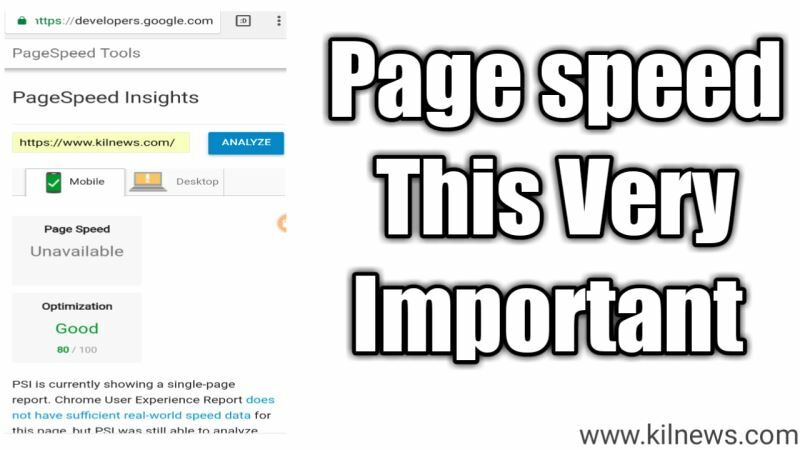 "Why" When You Create A New Blog you Also Read On Google Search on This Keyword "how To Approve Adsense Account"
In The Adsense Policies the Google Also says If You Approve your Account Your Content Length Minimum 500 to 1500 Words. Your content Was good But Their Words Minimum 200 to 400 words So May Be Adsense Not Showing On your Account. Now We Talk About Page Speed Of Your Blog. 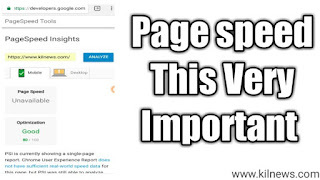 You Can Check Your Blog Page Speed Because Page Speed Of Your Blog Is Very Important. Because Adsense was Not Shows Their ads On Low Speed Pages. If Your Page Load Speed Low You Can Optimize Images And Not Run Many Plugins On Your Blog Or Site. Because Many Plugins Can Slow Your Page Speed. Optimize Site Or Blog speed And then On Page speeder Insights. You Can Also Use Ads Ready Theme may You don't Use Ads Ready Theme template if You running Wordpress Hosting You Can Search on Google "Best Free Themes For Wordpress" Google can shows You Best Result For Wordpress If Host Your Blog Or Site Blogger. 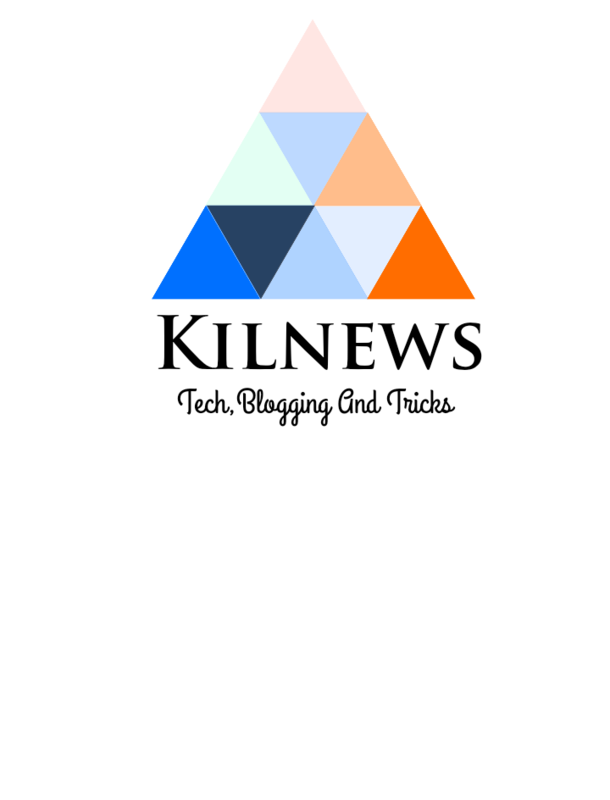 in This You"ll Get Many Themes For Blogger. And Very Good Themes. So May Your Ads Can Show On Your Blog. 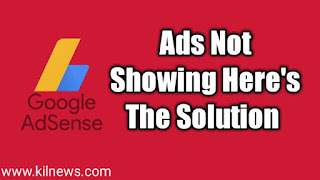 why ads are not showing on my blog Here's A Solution.